2013 Trek CXC Cup Women's Pro Race held at Trek's headquarters in Waterloo, WI. 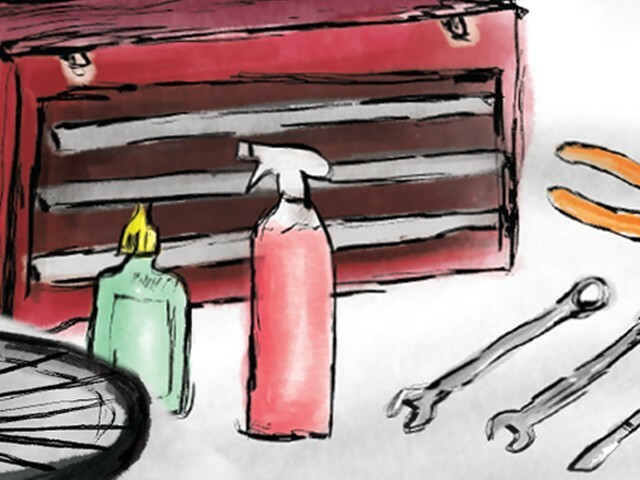 When fall rolls around, it means only one thing to many—cyclocross. 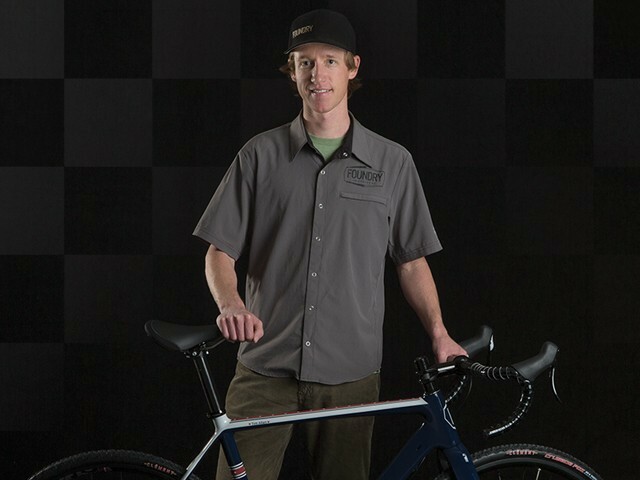 Cyclocross offers riders of any skill level the experience of short-circuit racing in a great environment—one that also caters to spectators. 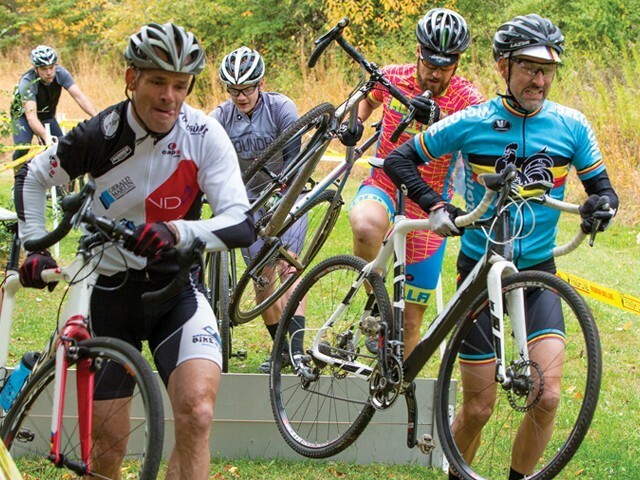 Participation has grown dramatically, and cyclocross shows signs of a strong future. This issue of Call Up touches on some key ways to be successful in this rapidly growing sport. 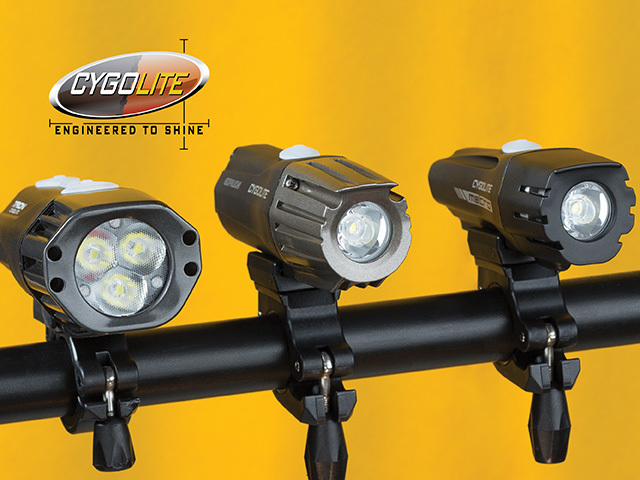 Cygolite is a rider-born company that designs affordable products with the latest lighting technology. 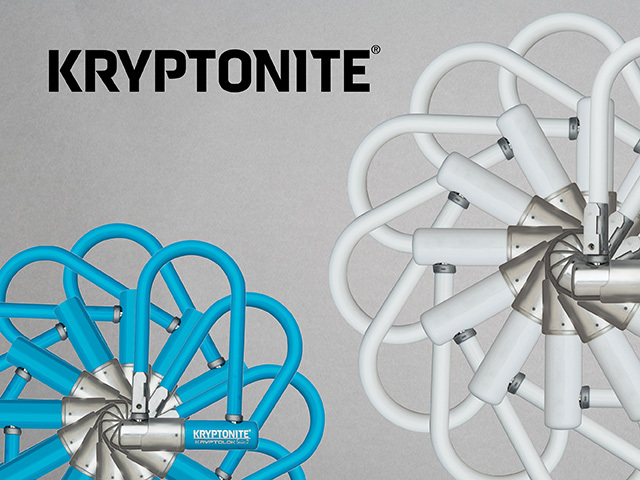 Kryptonite has been keeping bikes and their riders together since they introduced the world to the u-lock in 1971. 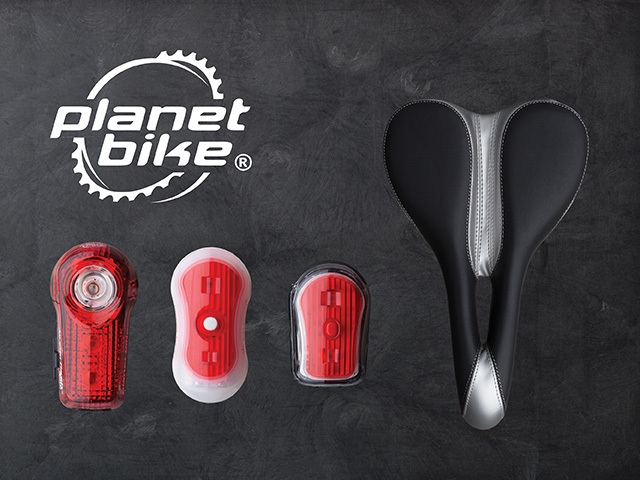 Planet Bike sets you up for success with sensible accessories that keep you comfortable, dry, visible, and capable. 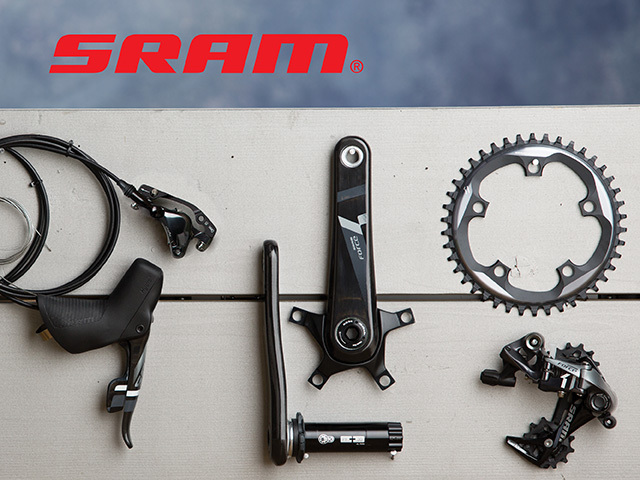 Force CX1 simplifies your drivetrain into a single-ring, 11-speed set up that offers optimal gear choices for cyclocross.